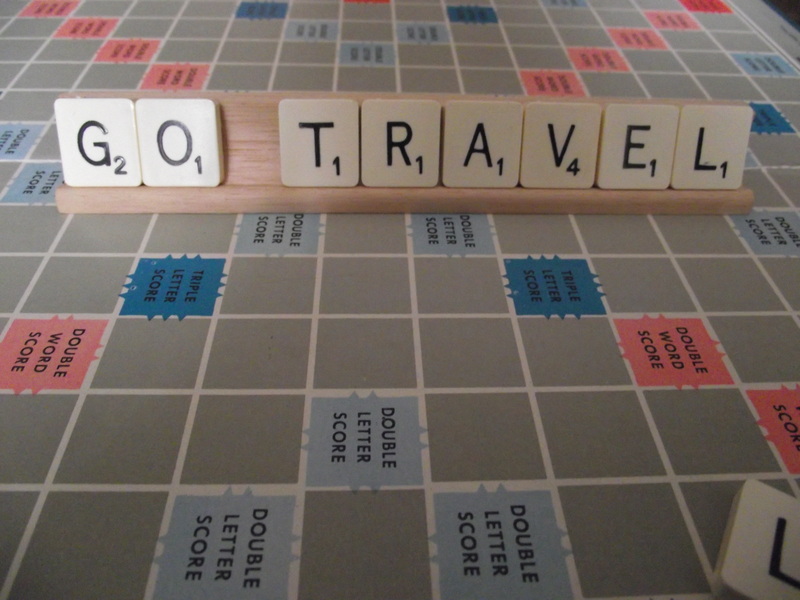 Go travelling. While you can. I have been putting off writing this for days, weeks even as every time I think about it I find myself getting tearful. Yet I need to do it. While I can. Last year I made a major decision to go travelling. I have wanted to visit New Zealand for longer than I can remember. I had an old uni friend in Melbourne who I wanted to visit and wanted to see some kangaroos and koalas and Sydney Harbour. My husband has always wanted to visit California and drive the Big Sur and slowly we built abucket list round the world itinerary. When large retail is valued higher than the arts by a local council, the electorate need to start to think about how they use their vote. Market traders, family run businesses will all feel the impact by the bogof culture that Tesco brings, contributing to food waste and more plastic bags fluttering in the trees. I visited West Bromwich on Tuesday this week and after one very happy bus journey (to be a future post) I met a friend at The Public. This Arts Centre is under threat of closure and I wanted to show my support by actually visiting and not just tweeting about it. I also wanted to show my friend the Central Library as it is a stunning building. We were also taking some photos for the 365 Project. You can see my photos here and my friends here. The last and certainly least reason for the visit was to see New Square.